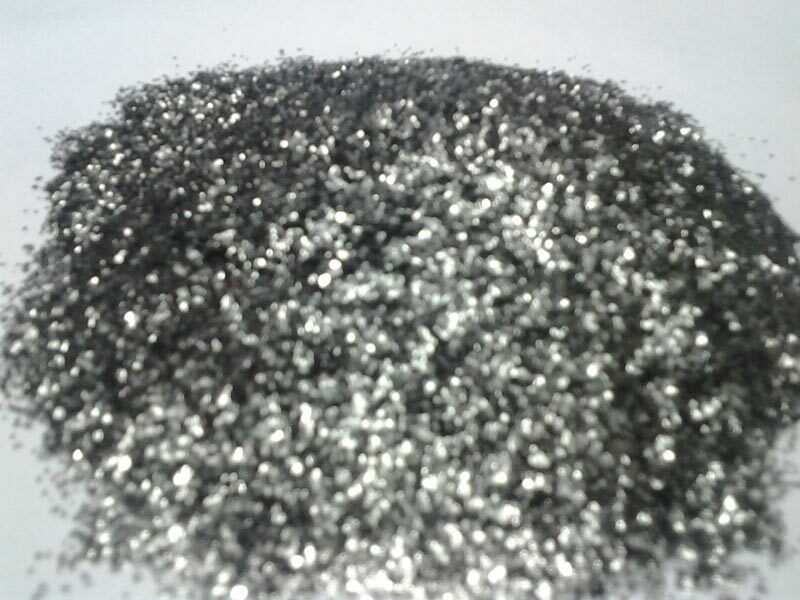 The company has firmly cemented its position as a prominent Manufacturer, Exporter & Supplier of Natural Graphite Flakes. 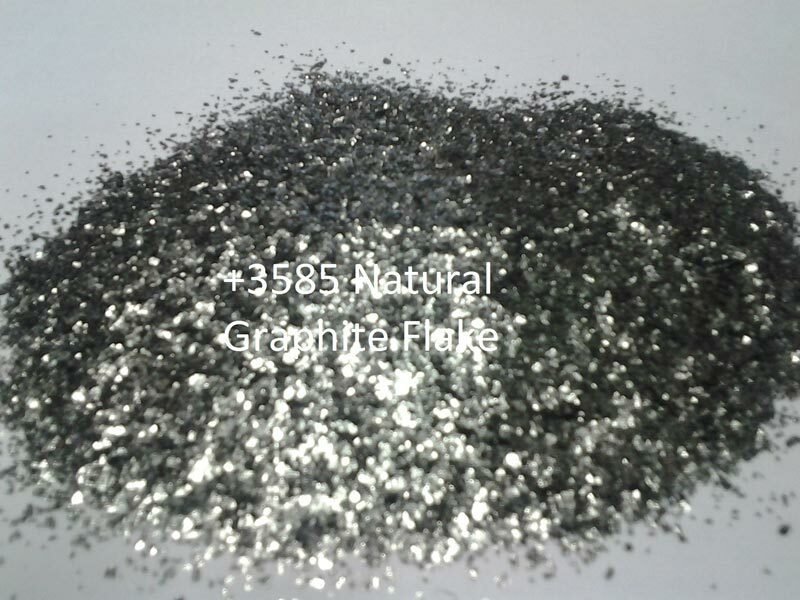 The company offers a comprehensive range of the Natural Graphite Flakes to the international markets, and the gamut comprises of Graphite Flakes (MG2), Graphite Flakes (+50), and Graphite Flakes (+3585). 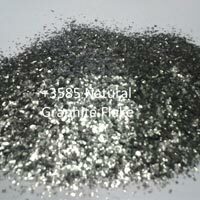 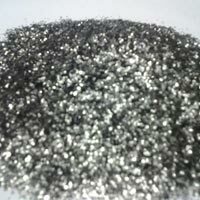 The company ensures the timely and safe deliveries of the consignments of Natural Graphite Flakes.